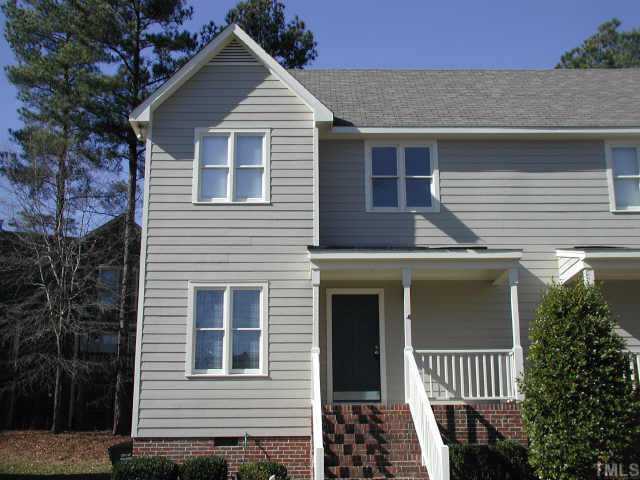 This three bedroom town home with a first floor master in the Hedingham neighborhood of Raleigh has just come on the market. 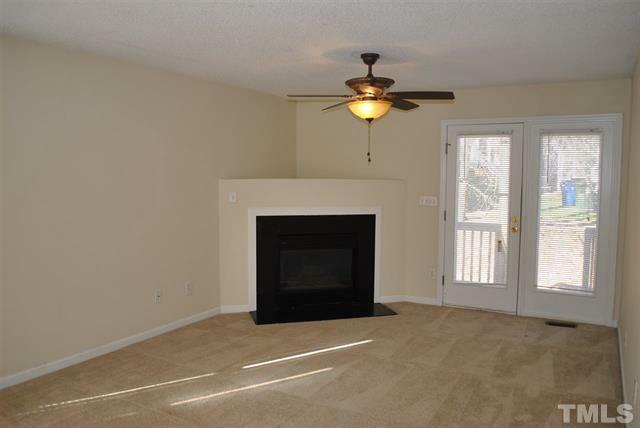 It features a large family room with a gas fireplace that overlooks the deck and a wooded backyard. The kitchen offers great pantry and cabinet space, plus a separate dining area. 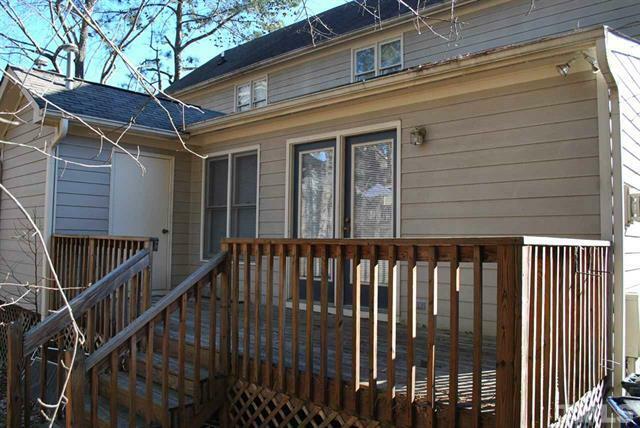 There are two large secondary bedrooms off to themselves upstairs, as well as a nice covered front porch. The Hedingham communnity offers golf, tennis, several pools and playgrounds, plus a club house and gym/athletic center with very reasonable HOA dues. 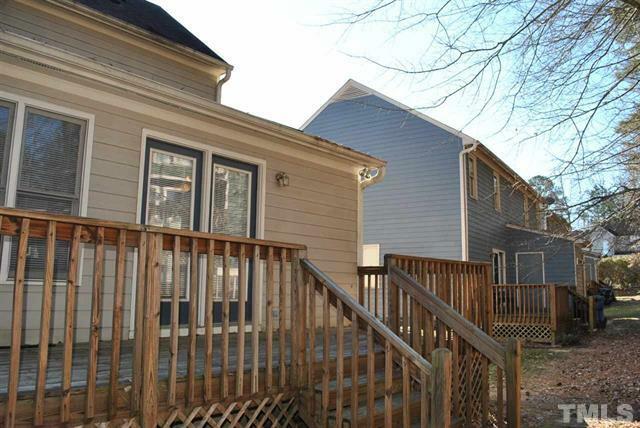 These units don’t hit the market very often! For more pictures and the complete MLS listing, click here.